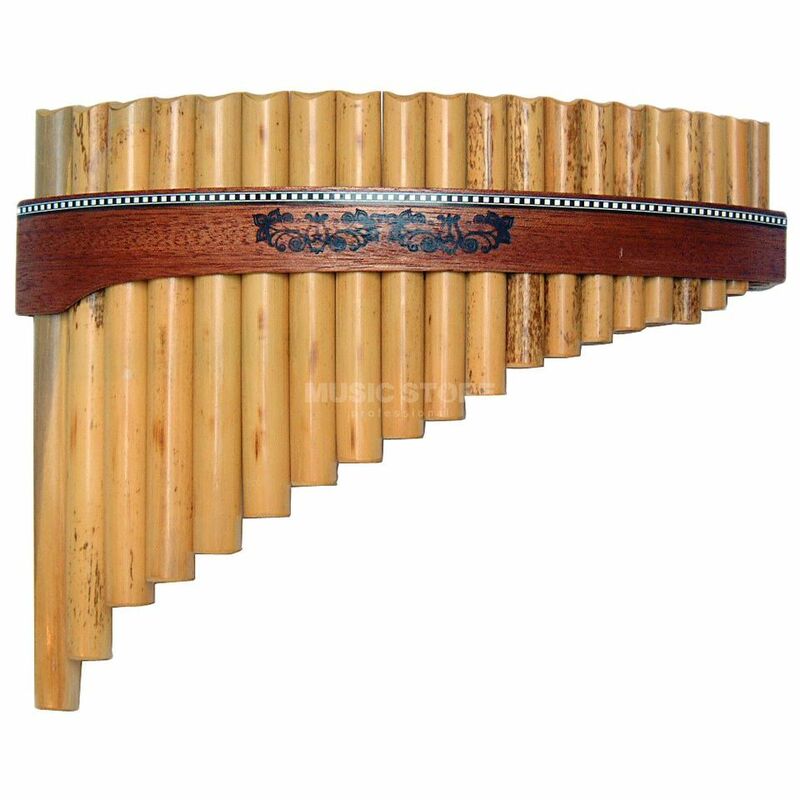 The Gewa 700.305 Premium G Major Panflute is made from natural bamboo and is treated with Almond oil. Each of the 20 tubes is tuned to an extremely precise standard producing a pleasantly balanced sound. Price / quality ratio is large enough. Pan Flute matches the description on the website. Good packaging, in cotton bag. All notes "play", nothing anywhere creaks and rattles. Recommended, especially for beginners. Would you really like to reoprt this review for misconduct?